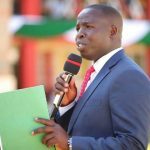 Nandi Governor Stephen Sang has warned students against indulging in drug and substance abuse. 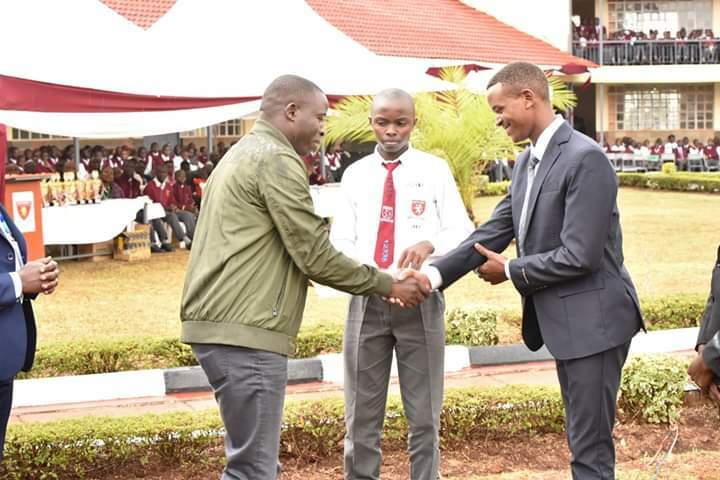 Speaking at Kapsabet Boys school grounds during a thanksgiving giving service for the 2018 candidates, the Governor said that drug abuse across the country is threatening the future generation. 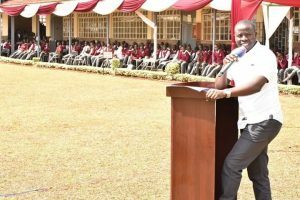 Governor Sang addressing Parents, teachers and Students of Kapsabet Boys High school during a thanksgiving service for 2018 candidates. He appealed to parents and teachers to always teach their children and students on the negative impacts of drug abuse. 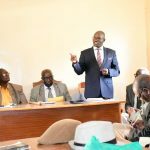 He disclosed that his administration has put in place elaborate plans to eradicate drugs within the county. 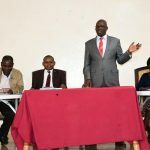 He added that his administration conducted a fresh vetting of all Alcohol outlets across the county in a bid to ensure that those that meet the minimum requirements were given licences to open and operate the business. Governor Sang with Basic Education PS Belio Kipsang during the thanksgiving service. The Governor called on Chiefs, Assistant Chiefs and Elders to take their work seriously and work with the police to ensure that our villages are free from the preparation and sell of illicit brews. 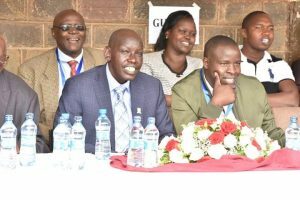 He was accompanied by Basic Education PS Belio Kipsang, Nandi Assembly Speaker Joshua Kiptoo and other guests.